Lately, Chile has been very successful in improving its image. This is mostly due to various technological projects, although Chile is exceptionally progressive in other areas, too. The brightest example of recent years is without doubt the Crystal Lagoon. 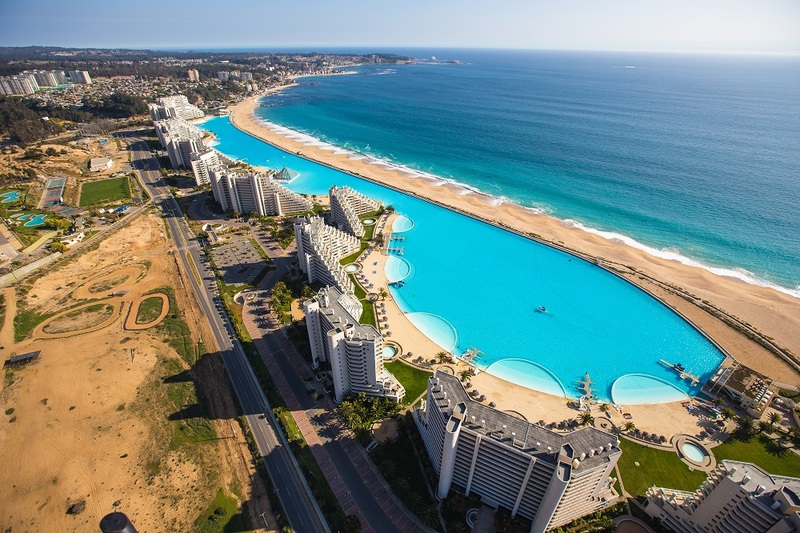 Artificially created lagoon in a favorite summer resort San Alfonso del Mar excited huge public interest. 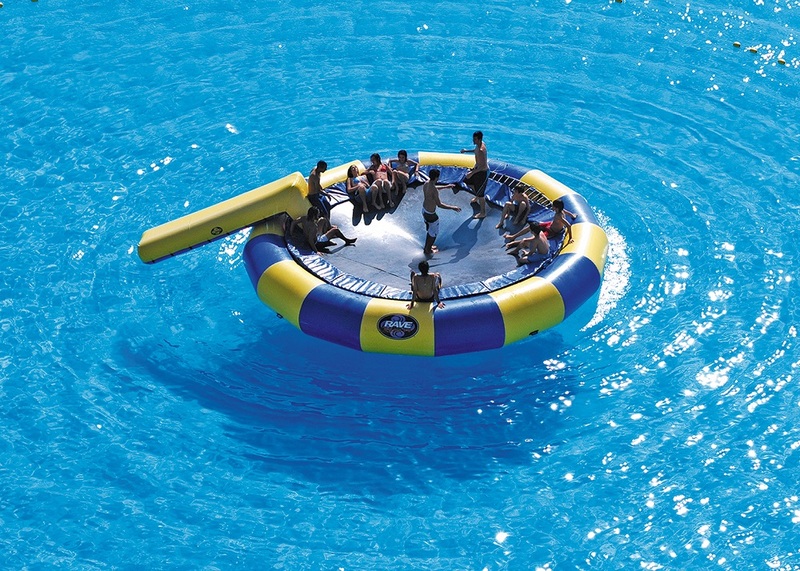 In its size, it surpassed the world’s largest pool in Morocco. 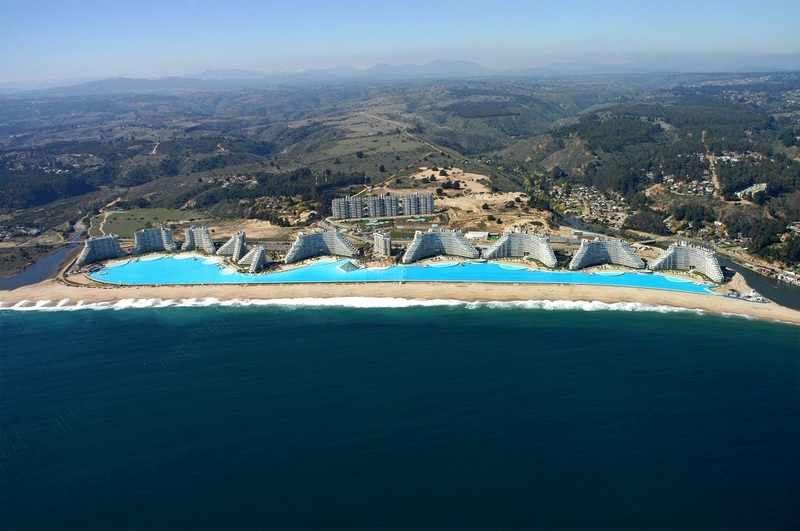 This Crystal Lagoon is 6 times bigger and for now it became the world’s biggest pool. 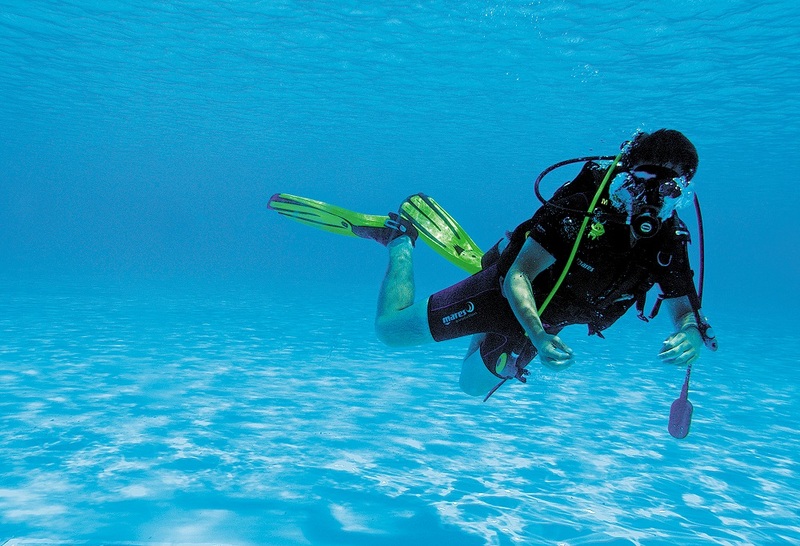 The secret of the crystal clear water in the artificial lagoon lies in the research by Chilean biochemist Fernando Fischmann, who is also a president of San Alfonso del Mar. As a scientist he surprised by solving the question how to keep this huge amount of water clear and clean. For that he is using modern technologies. 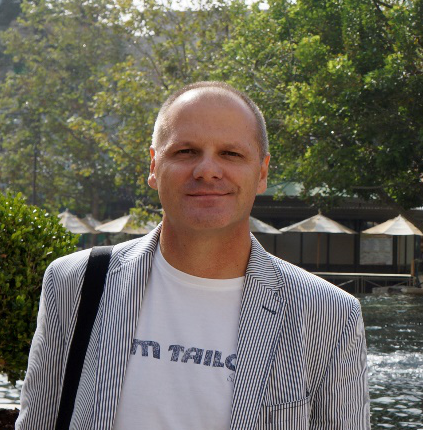 Fischmann only disclosed that the system is not based on commonly used filtration. The lagoon is a great asset for the Chilean tourist industry. 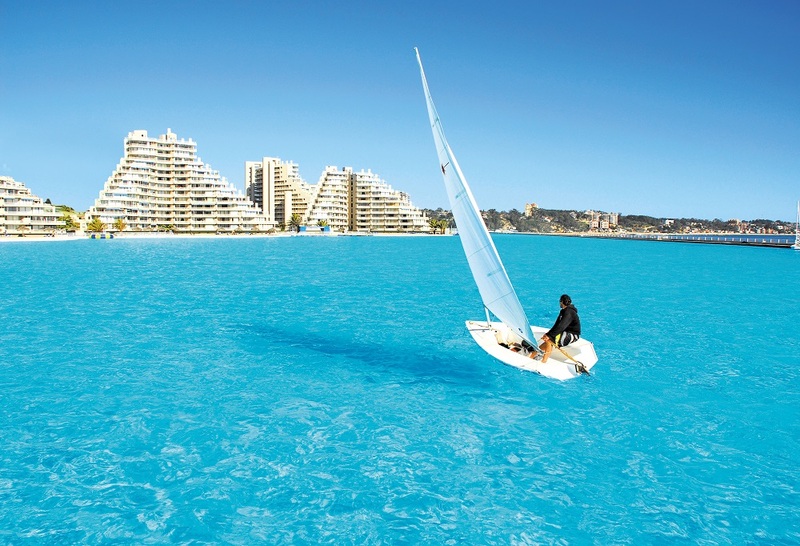 The lagoon was recognized by the Guinness World Records for its size. Suddenly, Chile had a winner and a prestigious result, helping this South-American country to boost its positive image. The lagoon’s dimensions are impressive – it covers 8 hectares, extends 1km (0.6m) in length and contains 250,000,000 liters of water. The water is drawn from the Pacific Ocean, maintains a stable pleasant temperature and stays crystal clear in the lagoon. Orthlieb Pool Casablanca, the previous world record holder, lies in Morocco. 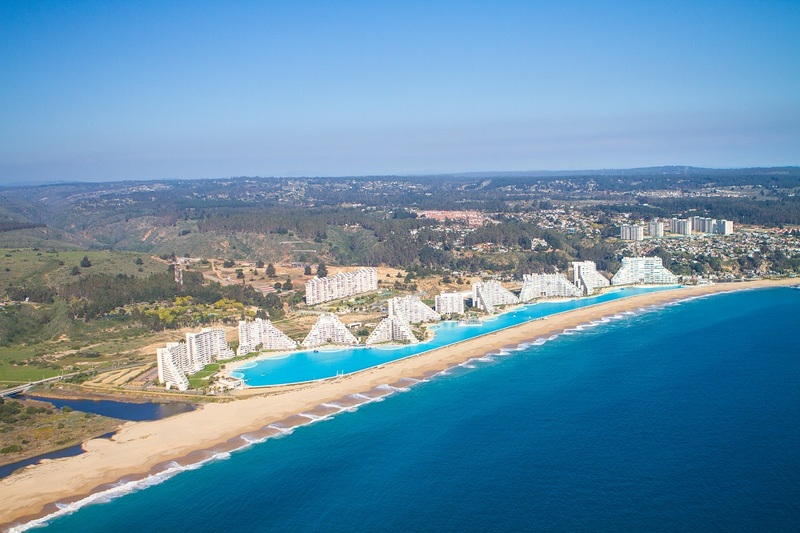 Now it yielded to the pool in San Alfonso del Mar which is part of a huge property development project on the Algarrobo coast.